Check out the 2019 Chiefs schedule below. 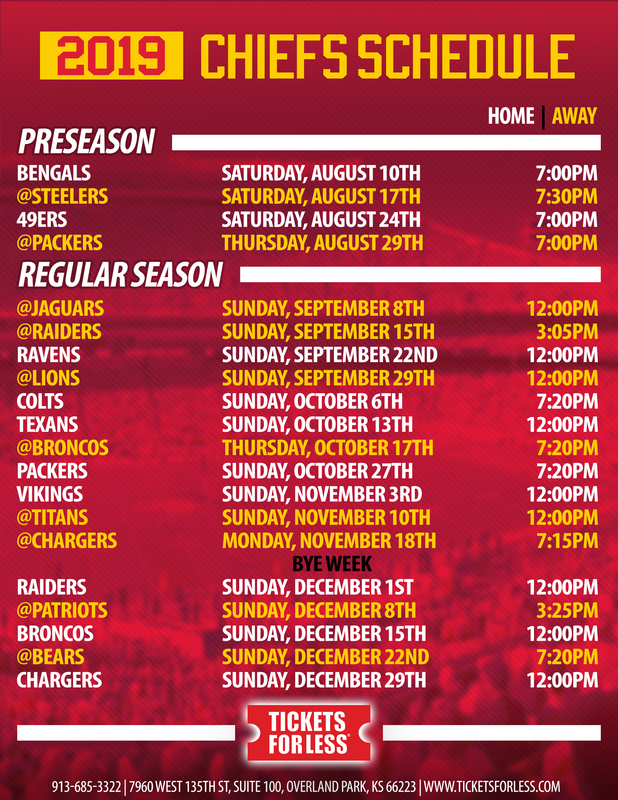 Click here for a printable Chiefs Schedule. The Chiefs clinched the 4th seed with a win over the Dolphins. Now the Kansas City Chiefs playoffs expectations are more real than ever. 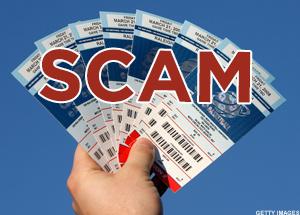 Know what to expect for the Kansas City Chiefs playoffs appearance. From possible weather, to opponents, to history of the Chiefs playoffs record and more! What is the NFL Schedule Algorithm? The Chiefs vs Raiders game is always a big one in the AFC West Division. Don’t miss this rivalry and come see the Chiefs vs Raiders at Arrowhead!